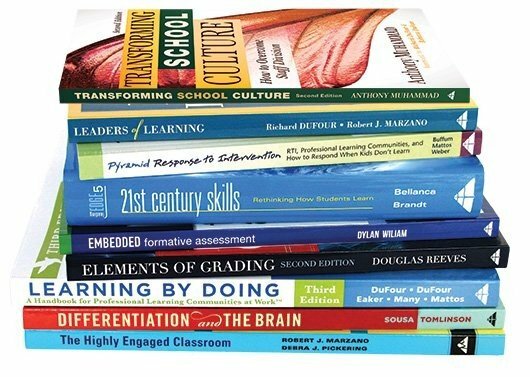 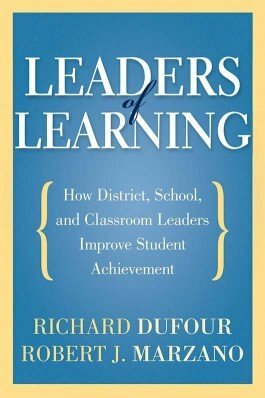 For many years, the authors have been fellow travelers on the journey to help educators improve their schools. 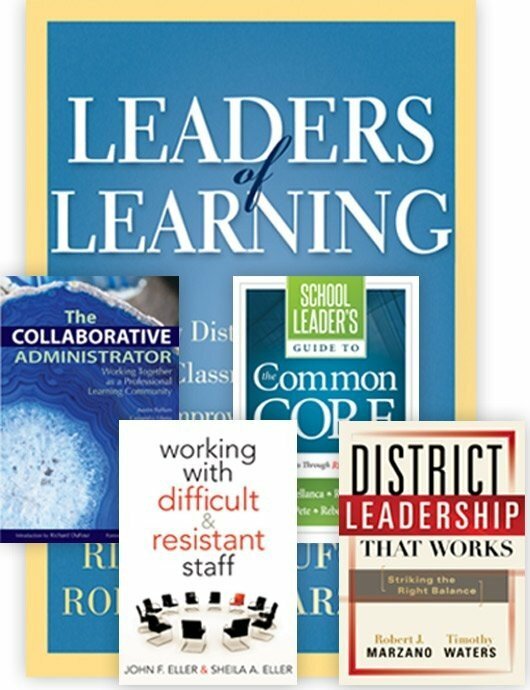 Their first coauthored book focuses on district leadership, principal leadership, and team leadership and addresses how individual teachers can be most effective in leading studentsby learning with colleagues how to implement the most promising pedagogy in their classrooms. 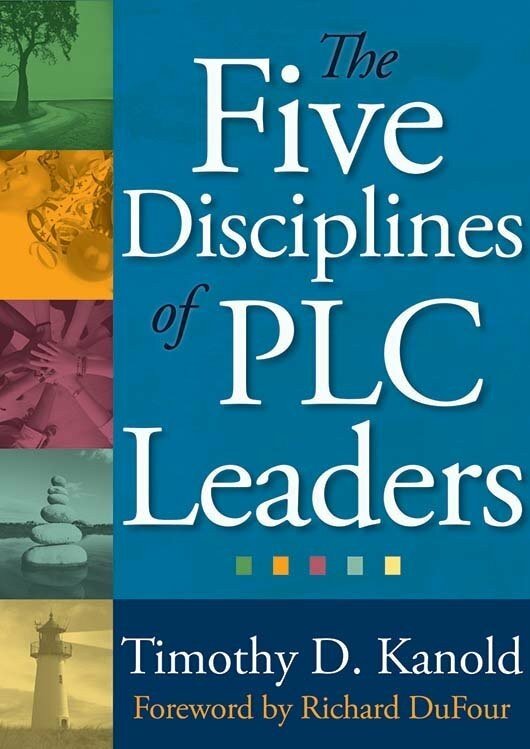 Explore the authors expertise and many years of experience in one comprehensive volume on leadership.